Michelle Buxton Hemesath’s practice is focused on representing injured victims and their families. She began her career representing healthcare providers and learned from some of the best defense attorneys on the West Coast. During this time, Mrs. Hemesath gained invaluable experience. With this intimate knowledge of how insurance companies handle lawsuits, how to best position a case for maximum recovery and how to wade through complex medical issues, Mrs. Hemesath has joined the Law Offices of Ted B. Wacker to provide the best possible representation to injured people and their families. Mrs. Hemesath was raised in Torrance, California. She attended college at San Diego State University. After receiving her Bachelor of Arts in political science, Mrs. Hemesath attended the University of San Diego School of Law. While at there, she participated in the university’s special education clinic advocating on behalf of students and parents to ensure students received the maximum benefits allowable under the law. Mrs. Hemesath graduated in the top twenty percent of her class and received awards in Complex Litigation and Alternative Dispute Resolution. In addition, Mrs. Hemesath received the Maria Shih Award for Diversity Awareness and Service. Mrs. Hemesath is licensed to practice in the State of California, United States District Court for the Central District of California and United States District Court for the Southern District of California. 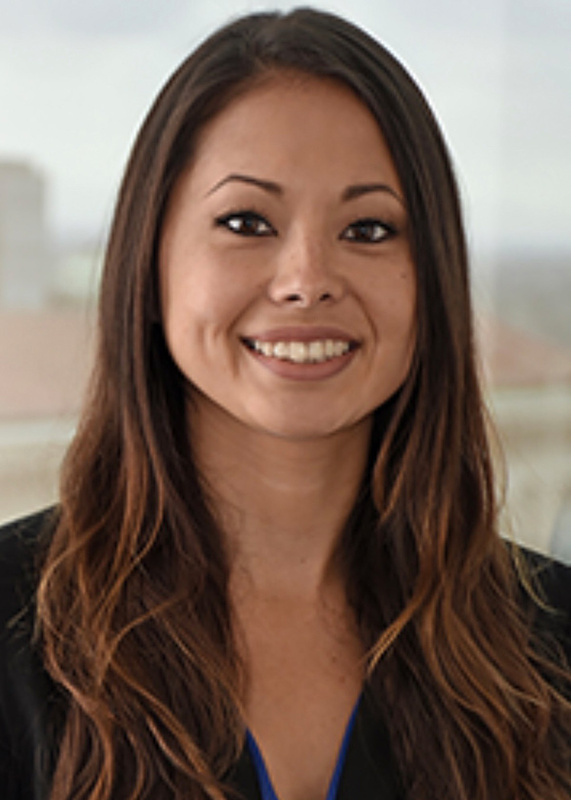 She is the Vice President of the Women Lawyers of Long Beach (WLLB), as well as a member of the Orange County Bar Association (OCBA), Orange County Trial Lawyers Association (OCTLA), Orange County Asian American Bar Association (OCAABA), and Consumer Attorneys Association of Los Angeles (CAALA). In her spare time, Mrs. Hemesath enjoys spending time with her husband and dog, Einstein.